We stood on the beach and stared at the three phantasmagorical volcanoes. Those volcanos floated on an azul lake; a shimmering cerulean mirage of a lake; a lake of eternal spring; crested by three perfectly symmetrical volcanoes whose veridian verdigris tumbled down to those azul waters. Words were insufficient. We were in Lago Atitlan, Guatemala. Against that view we chatted, him a US retiree to Atitlan. He said,”Go to the Peace Park (Parque Paz) in Santiago Atitlan. It commemorates the 1990 massacre.” And we fell into war and peace. “I got arrested twice for protesting against Vietnam. In my generation, if you didn’t get arrested, you were a wimp.” In contrast, getting arrested in millennial USA is unfathomable, a happenstance relegated to crime TV and news reports on inner city crime. 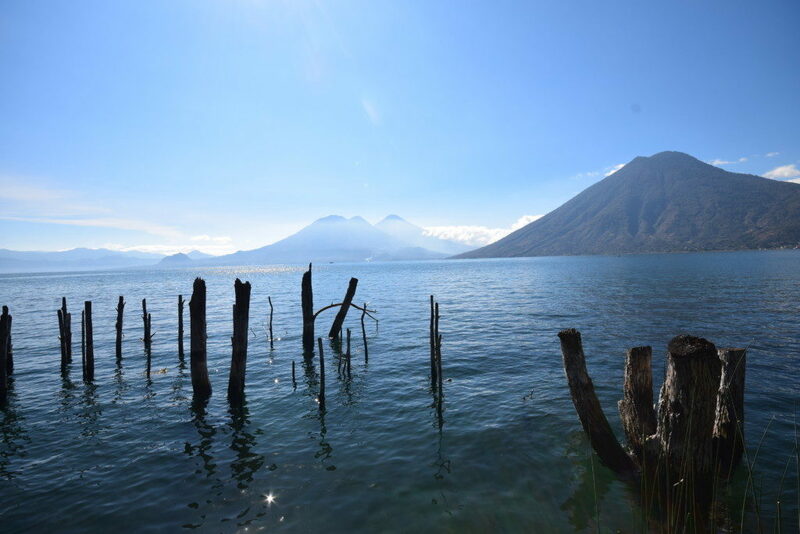 We, though, stood on the shores of Lago Atitlan, in the village of San Marcos. Now San Marcos is strange. 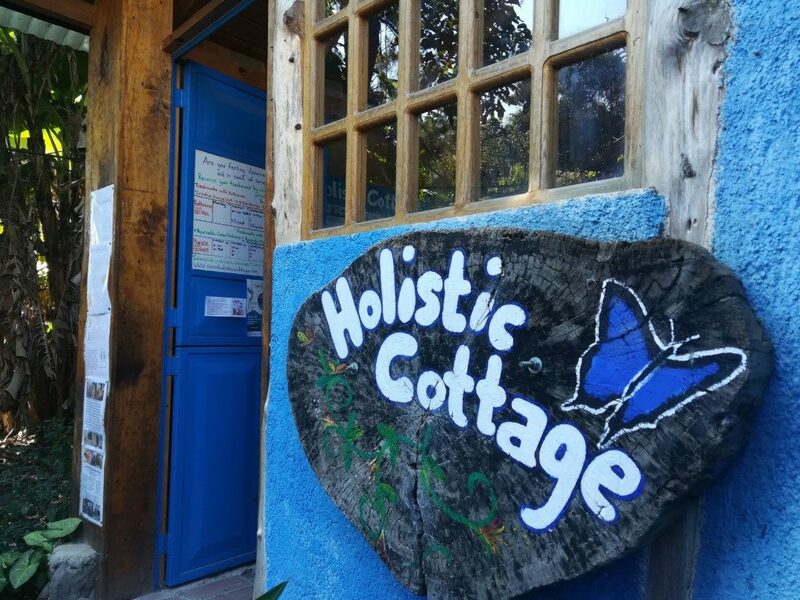 It comprises a few hundred square meters of hippies. The “Aliens maaan” and “I’m on an astral juice cleanse” kind of hippie. Behind the hippie village, a road, and beyond the road, Mayans. The mostly white hippies and Mayans lie quite segregated, though no one seems to mind. San Marcos reminded me of Anahola, Hawaii and Goa, India. San Marcos epitomized global hippie culture. I don’t bemoan globalization, but observe the emergence of a global culture. Guatemala City and Mumbai are culturally closer than Guatemala City and Chichicastenango or Mumbai and Amravati. While South Asian yoga has morphed into expensive therapy for the US urban elite (with the Veblen markers of “yoga clothes”, “warrior bars”, and “cold-pressed juices”). Meanwhile, wealthy urban Indians flock to malls, and wealthy urban Japanese dress more Brit than the Brits. Will all languages save English be relegated to museums? Will people from any two parts of the world instantly connect? What does this future culture look like? Guatemalan history is war and empire. The unceasing Mayan wars of conquest began 3000 years ago. In Tikal, their immense pyramids suffuse the jungle, and their ghosts still roam. A sheet of vegetation crawls up each pyramids, creating immense forested mounts that rear fantastic summits above the carpet of green. You climb Templo IV, the highest, and suddenly you’re above the jungle. Green blankets the Earth, horizon to horizon, only broken by the triumphs of other massive pyramids. What was this place? Templo IV pierces the jungle. Those trees? They’re growing on Templo IV. Mayan civilization began 4000 years ago. Agriculture began thousands of years earlier. Mayan civilization at Tikal dissipated about 1000 ya. At its zenith, Mayans formed a vast polity across Mesoamerica. Their secrets now lie scattered, consigned to the inscrutable jungle. Tikal reminds me of another great, lost civilization: the Indus Valley Civilization. They too formed a massive, sprawling polity across the Indus Valley. And they too dissipated inscrutably. Their secrets, too, are lost in the dust of fertile alluvial Indus soil. Sic transit gloria mundi. 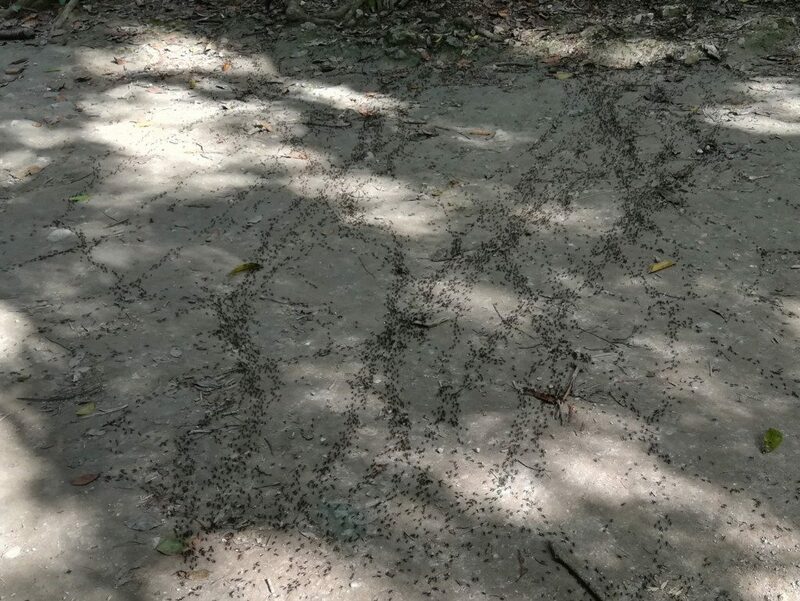 Tikal: Columns of Army Ants sweep across the jungle floor. Why did agriculture arise simultaneously in 11 distinct regions? Scientists hypothesize that the stable Holocene climate let agriculture blossom. How much of human evolution is just blind luck? Supposedly, Jupiter guards us from asteroids, the Moon lends us tides that created life, and the Earth’s axis gifts us life-giving seasons. String the factors of chance all the way through to the stable Holocene. How fragile is civilization truly? Would we survive the next Minkowski cycle? I am reminded of Asimov’s story Nightfall. Does the Earth provide and also take away? And where does climate change lead? 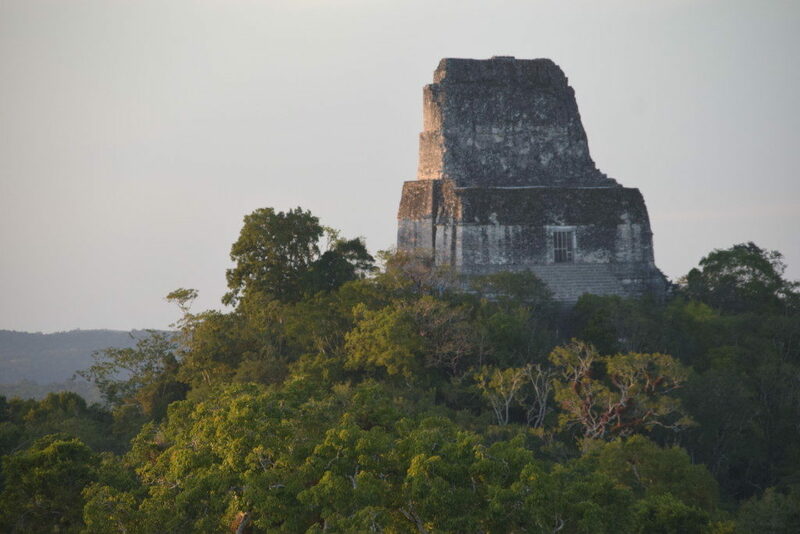 Tikal’s jungle is silent. Unseen masses of army ants march. Toucans flit. Spider monkeys howl. They have seen it all. Where humans once reigned, serenity falls and Nature reclaims. We, civilization, come from dust and return to dust. Heed us, the pyramids say. Civilization is strong and fragile. The Earth provides and takes away. Not a rock but a life-planet system. Heed us. One day, I will voyage to the Indus Valley Civilisation, to Harappa and Mohenjo-Daro, to revisit the same faded lesson. I promise myself. 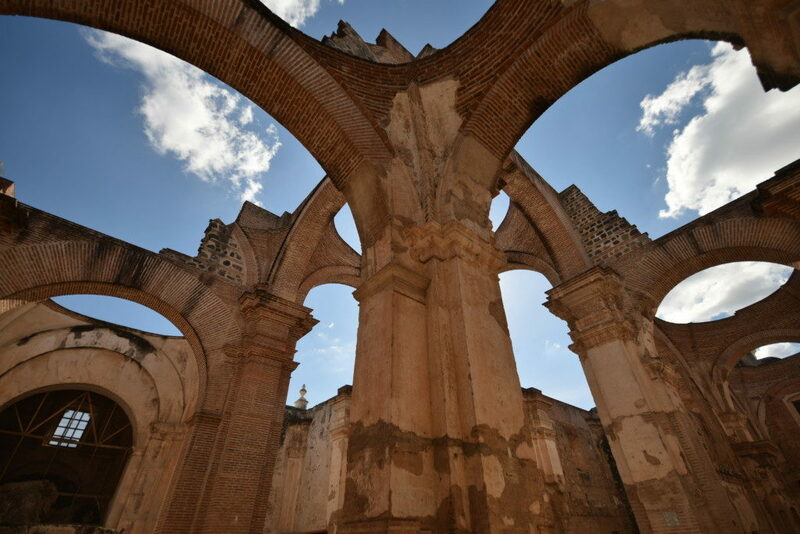 I visit the ancient Spanish capital of Antigua. The crumbling churches are strangely beguiling. Here too, the Earth took away. Multiple earthquakes levelled Antigua. Guatemalans abandoned the city. The resplendent architecture cracked, degraded, broke. Now, crumbling churches are framed by massive volcanoes. The earthquakes conspired with history to create a tourist paradise, utterly and enchantingly Instagrammable. Thank you earthquakes sigh the happy tourist hordes. It is Atitlan though, that brings it all together. Tourists, Mayans, nature, and modern history. The lake is fringed by several towns. In the town of Santiago Atitlan lies the Peace Park–commemorating the killing of 13 Mayans by the military in 1990. That massacre traces back to 1954 CIA coup that replaced a democratic Guatemalan government with a string of brutal military dictators. Then, for decades, Guatemala suffered. Though, at Atitlan, you’d never guess. At the Peace Park, I spotted US hippies, one of whom sported a logo “Standing with Standing Rock.” Perhaps these were the real hippies. The horrifying US military interventionism in Guatemala reminded me of a conversation:”Which is better: capitalism or communism?” Surveying history’s tears, the question is poor. Millions died in Mao’s Long March. Millions died under Stalin. But millions suffered under dictators installed by CIA coups. Millions of Indians died in famines under British rule. Capitalism seems inseparable from misbegotten foreign intervention. Communism appears inseparable from repressive dictatorship. The conversation settled on capitalism. A poor answer to a poor question. I hope we build a society not around ideals but around game theory and information theory. Until then, our questions and answers are doomed to disappointment. 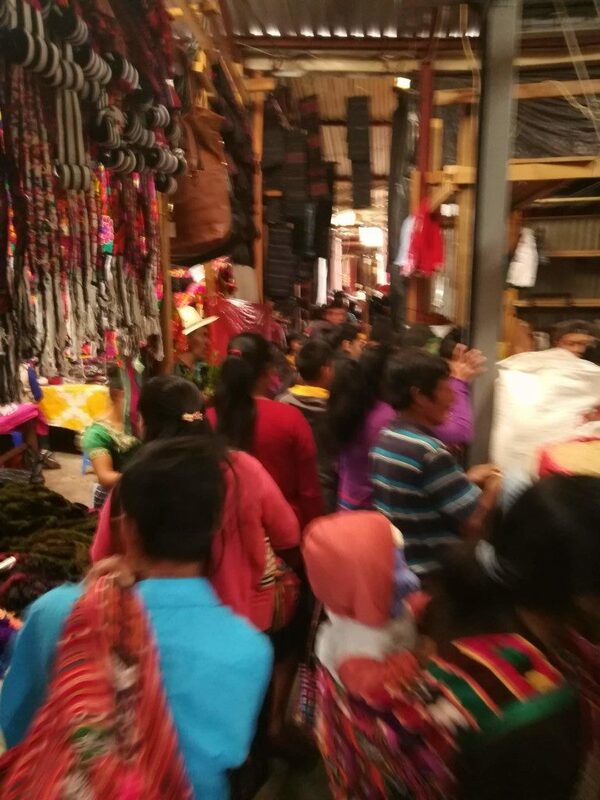 The bustle of the largest market in Guatemala: Chichicastenango market. I fantasized that my spending in Guatemala was a direct cash transfer from the USA. A stupid fantasy. But a reflection of a larger dilemma. New York demands a disregard for the problems of the world. Where lies the line? My middle-class Indian upbringing clashes with blithe New York disregard. The lavish amounts that US millenials spend on juice cleans and marijuana while simultaneously beating the drum of “woke” grates on me. How do they prize social progress while wimpily “not getting arrested“, as that retiree said? For me, personally, what does it mean to transition from middle-class India to a suitable New York life? New York City teaches that money and power have no limit. If Mayan villagers are happier than harried New Yorkers, then who’s to say. 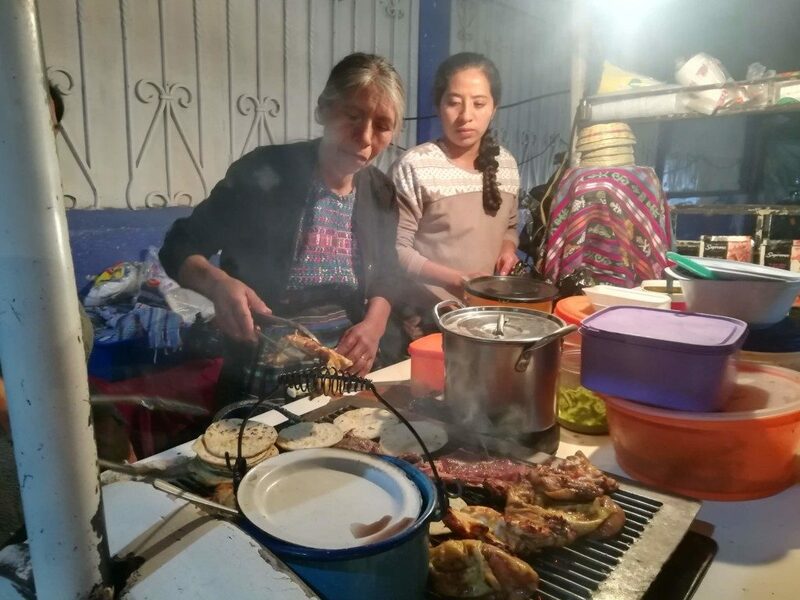 If a Mayan grandmother’s street food makes you happier than the fanciest New York restaurant, then so be it. And if happiness and meaning is satiated by the lake and the sky, things that are free and forever, then may that stay with you. Travel lends perspective and teaches me my place in the world. In Guatemala, I learnt a little more about happiness, and about our planet. I answered some questions and returned with others.